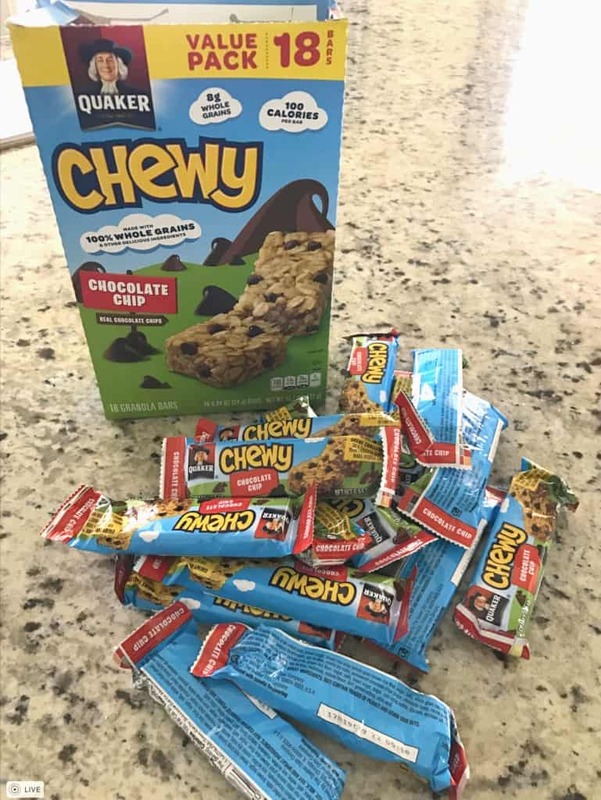 April 3, 2019 by Laurie 1 Comment This post may contain affiliate links, which means if you click on a link and purchase something, I may earn a small commission (at no additional cost to you.) See my disclosure policy HERE. 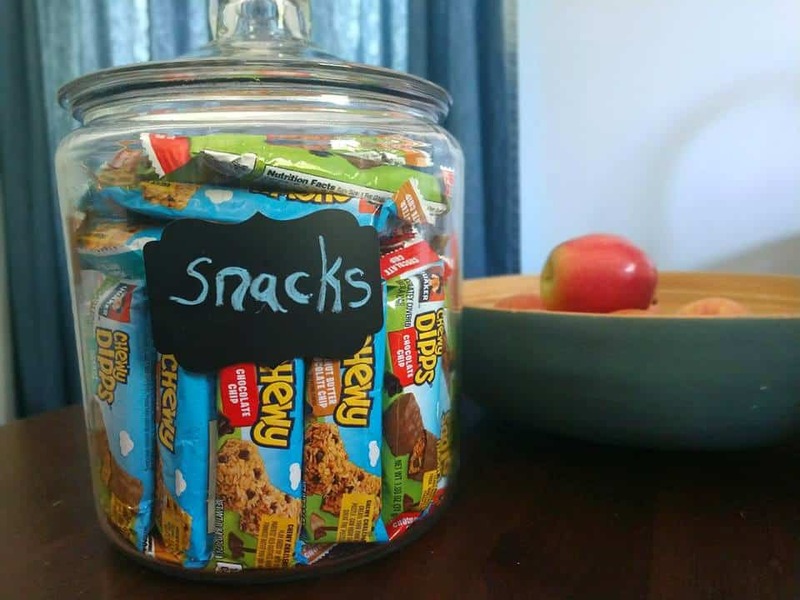 These are great for snacking on the go, or for school lunches! 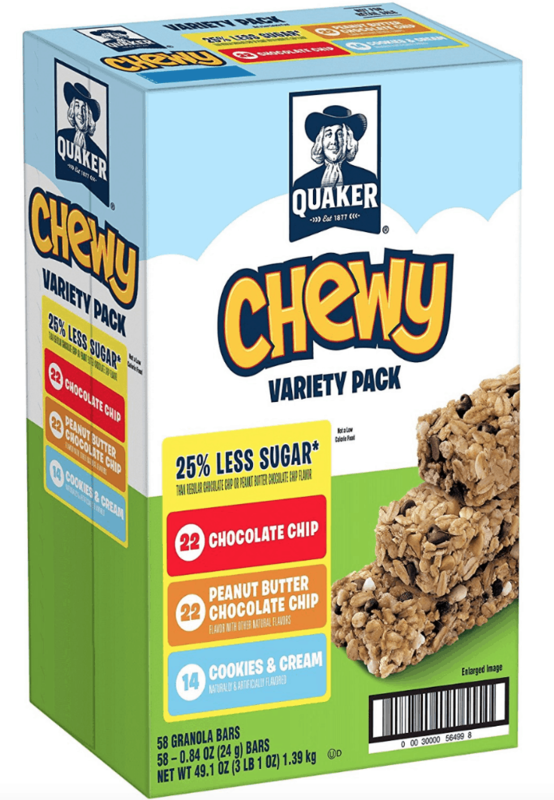 Score a great deal on this Quaker Chewy Granola Bars! 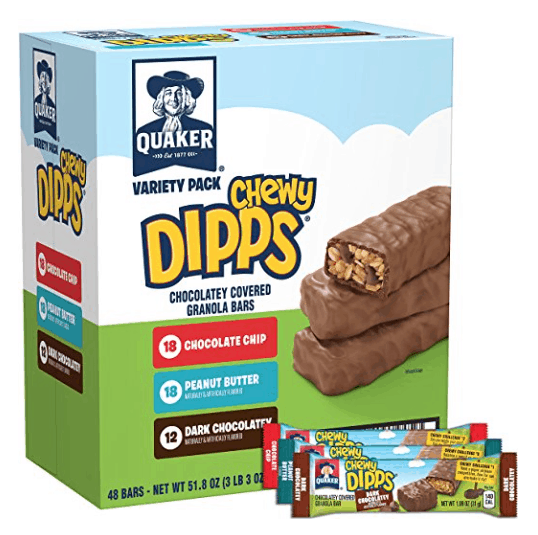 Pay under $9.40 out of pocket or under 16¢ each! 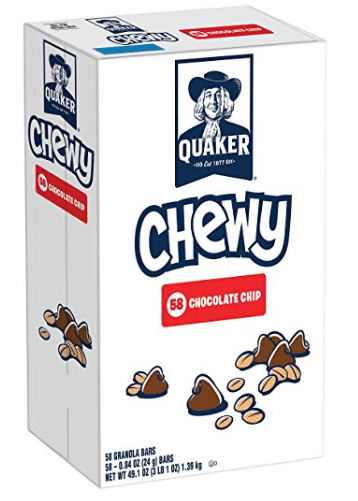 I get the great value version for around $.12 per bar at Walmart but this is a decent price for quaker being shipped.